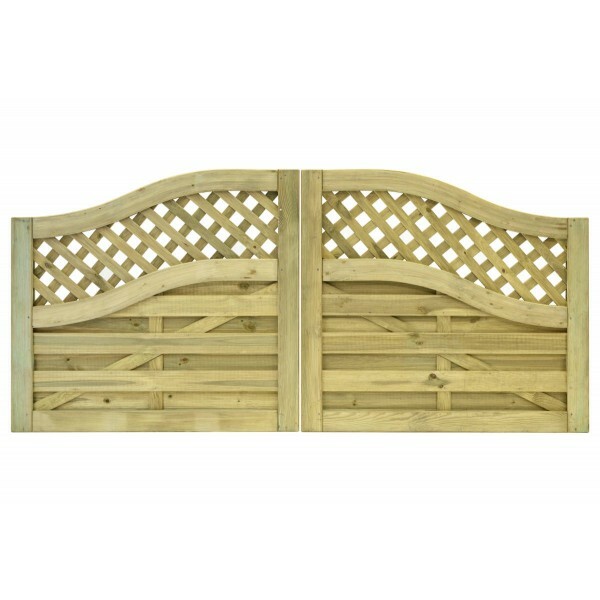 At Sheds to Last, we have introduced a wonderful new range of garden gates and railings. Safety and security delivered in an opulent package. Whether it’s for your drive or your garden, gates and railings will make your property look that bit more exclusive. Give our range of made to measure garden gates and railings a go, and we guarantee you won’t be disappointed. 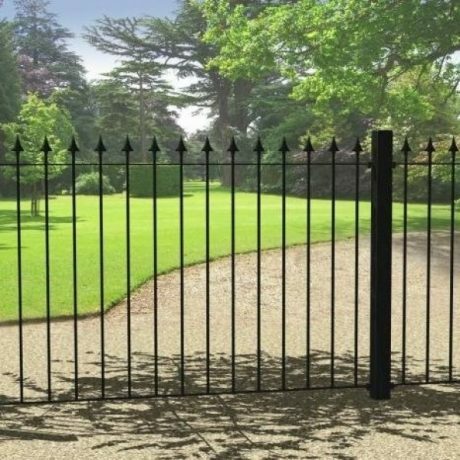 We offer outstanding quality, but at affordable, sensible prices for our collection of gates and railings, which come in a variety of shapes, sizes and designs to fit your project exactly. 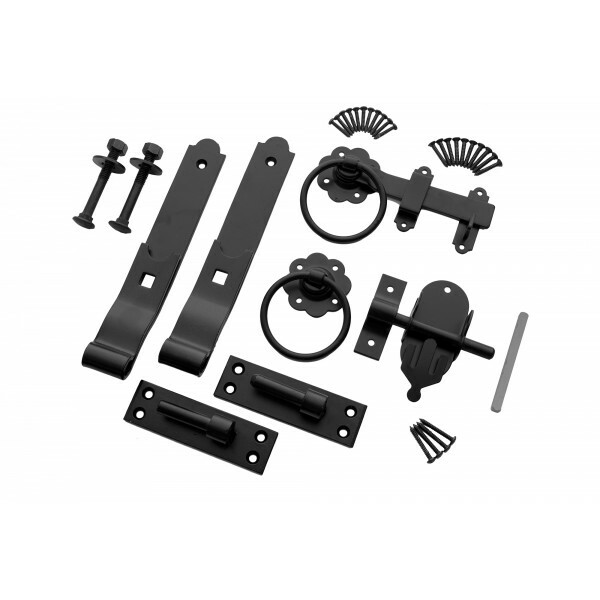 Choose from our extensive range of gates and railings at Sheds to Last. 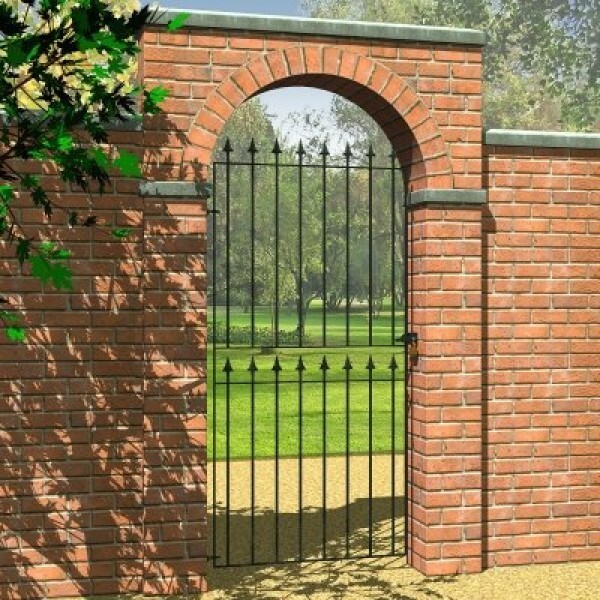 Whether you are looking for metal garden gates, wooden gates, metal railings or accessories, we can accommodate every garden by providing a partitioning or decorative entrance. 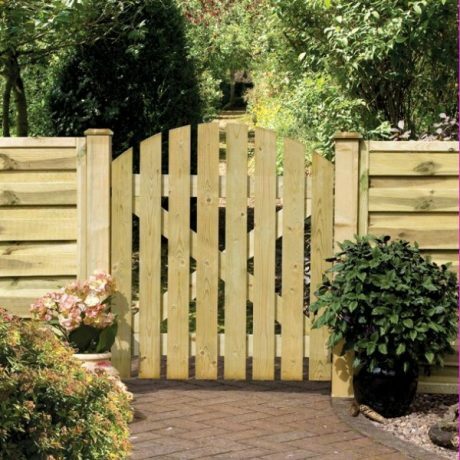 Gates and railings provide that additional final touch to your garden and driveway, but can also act as an additional security measure by blocking entry to your outdoor spaces or ensuring unwanted guests cannot climb over to your property. Our range of traditional and modern styles will also ensure your products work with the design of your home and garden. The staff at Sheds to Last are happy to help you choose the perfect products for your needs. Get in touch today for advice and information on choosing the right item by calling us on 01392 690 378 or leaving a direct message in touch live online chat box. Browse our collection of garden gates and railings below and let us know when you have found a design that you love.